Why have the strong winds of the ‘Arab Spring’ only spurred limited popular mobilization and political change in Morocco – a country deeply marred by the social injustice, pervasive corruption and lack of dignity and freedom which spurred popular uprisings in most of the neighboring countries in the Maghreb? 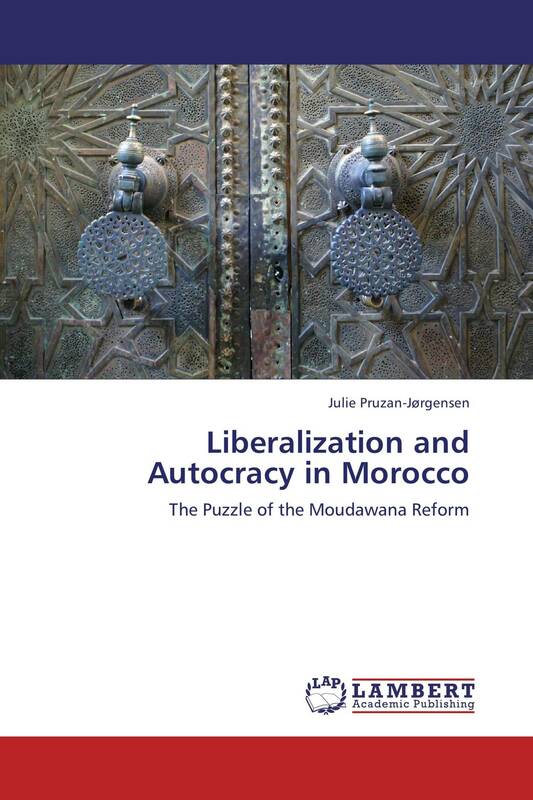 This book adds to our understanding of the surprising stability of the authoritarian Moroccan regime by explaining the puzzling interplay between political liberalization and authoritarian resilience, the key characteristics of Moroccan politics. Based on an in-depth case-study of the process leading to the controversial 2004 reform of Moroccan family law (the so-called Moudawana), the book provides rich empirical insight into the multiple and conflicting interpretations of Islam and women’s rights in Morocco, including of various faith-based actors. As such, the book also provides a rich empirical introduction to the complex interplay between Islam, gender and politics, which have come to the fore across the Arab world in the aftermath of the ‘Arab Spring’.